5 sites now, Rage3D, Propellerhead, Youtube, W2S, and FlickR, not one single confirmation email arrived. Just signed up to Youtube, and still nothing. Yet, with the others above, change the email address to hotmail or gmail, and they work. 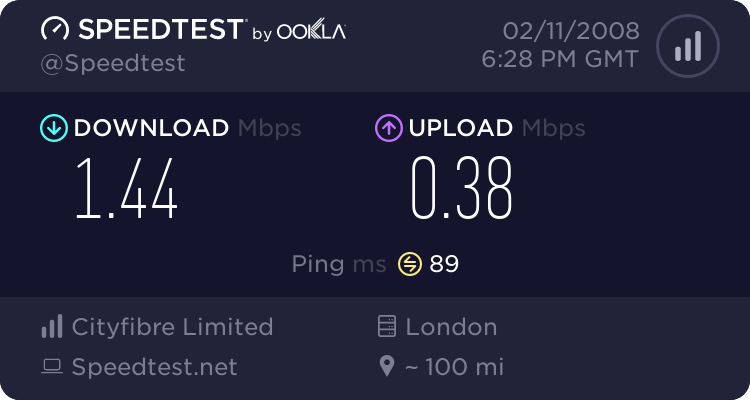 It's quite frankly, effing annoying, to say the least, and may make me look elsewhere for my broadband, if this continues. I doubt this will get sorted, just like the last time I emailed you and you ignored it. 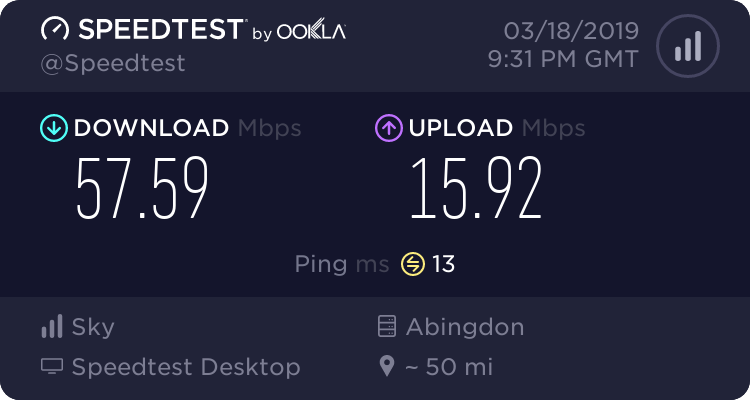 There was a time when I was looking forward to broadband with titan, but now it shows me that you are just like the rest of them. DKTronics have you contacted Titan over this issue? We would love to hep you to resolve this issue however we have not received any correspondence in regards to the issue at hand. We do not block any e mails on our system. Could you please contact our support team or give us a call so we can discuss this. We answer all emails that we receive as quickly as we can so please accept our apologies if we may have missed your email. Sorry kits, just having one of those days. Still no emails, so it looks like I can't sign up to websites that require you to click a link in a email to validate a sign up. They're not open on a Sunday, so will have to see next week. Please contact our support department so we can look at this for you. Normally I'd put this sort of thing down to anti-spam filters but in this case I don't think they enable those as they don't appear to be listed in the website details. Entanet's POP server might be suffering problems or the e-mail domain might have been blacklisted, although the latter of those two options is unlikely. Keep us informed DK. Enta's pop server has been playing up of late but has now been resolved. Then what the hell is this then ? They NEVER arrive from ANY damn website, so what can I do ? This email was sent to a enta email address, yet never arrived, and even over the phone you said you thought enta's email servers were poor, and to use web-based email. So, what the hell is going on ? Are you even bothering to listen to what I'm saying ? There is nothing wrong with the actual enta servers, as email has been arriving, but confirmation emails sent by forums, sign-up websites, do NOT arrive. So, you are filtering them, putting them in a Spam box of some kind. We lost the net again, earlier on for a few minutes, it's a fecking joke. kinda reminds me of AOL, they seem to block only validation emails for some reason everything else seems to arrive.. do you get the notifications from here? and do the other places you are talking about use vbulletin? do you get the notifications from here? and do the other places you are talking about use vbulletin? I have tried signing up to lots of random forums, but never get anything. Just to test the servers are sending me a email, I use a spare gmail account and it arrives almost instantly. I wouldn't mind this, but I would rather use my own ISP's email, incase the others go down, or I lose them.